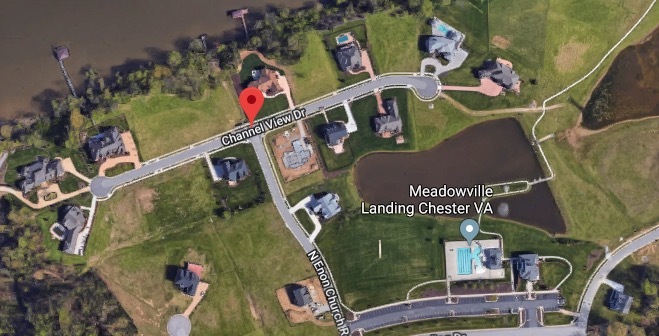 CHESTER, VA. (THECOUNT) — Andrew Jullié, of San Diego, California, has been identified as the body discovered Sunday on the shore of the James River in Chester, Virginia. 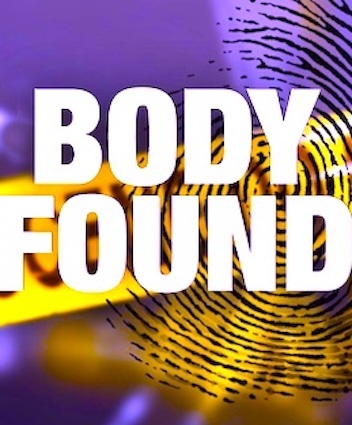 The body belonging to Jullié, 25, was found after 3 p.m. in the 11500 block of Channel View Drive, in Chester, after officials responded to a report of a man down. At this time, it is unknown why Jullie was in the area. A cause of death has not yet been determined, reported NBC12. Anyone anyone with possible information on the deadly incident should contact police at 911. Geo quick facts: Chester is a census-designated place in Chesterfield County, Virginia, United States. The population was 20,987 at the 2010 census – Wikipedia.